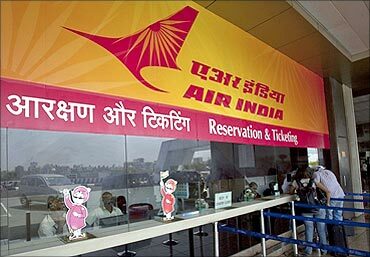 The present turmoil in Air India has thrown up many alternatives including privatisation. Memories are short. Recalling the past may be relevant. 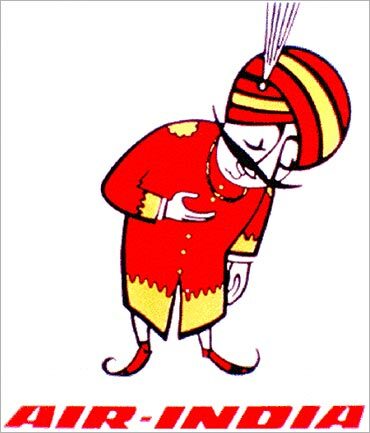 Air-India was one of the public sector companies referred to the Disinvestment Commission in 1987. The commission had as members D Basu, retired chairman of the State Bank of India; Suresh Tendulkar, an eminent economist who later became chairman of the prime minister's economic council; and M R Nair, chairman of Steel Authority of India. I was chairman of the commission. 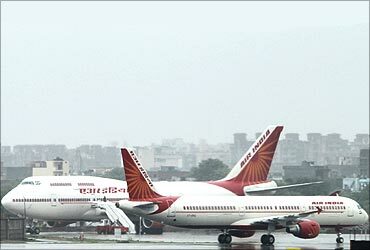 The commission had a study done by reputed consultants on the condition of Air-India and also met the airline's management. The eighth report of the commission was released to the press the same day it was sent to the government in August 1998. 1. 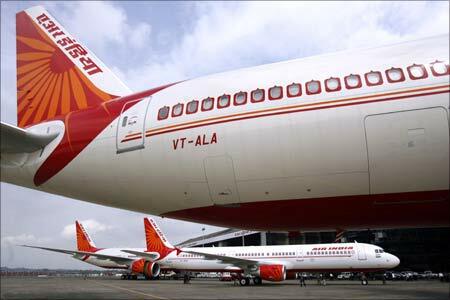 The government should immediately provide Rs 1,000 crore (Rs 10 billion) as equity, according to Air-India estimates, for the financial restructuring of the airline, which would raise its paid-up share capital to Rs 1,154 crore (Rs 11.54 billion). 2. Simultaneously, the process of inducting a strategic partner was to be initiated, on the basis of global competitive bids, through an issue of fresh equity shares of the face value of Rs 770 crore (Rs 7.70 billion). This would enhance the airline's paid-up equity capital to Rs 1,924 crore (Rs 19.24 billion) and reduce the government's holding to 60 per cent. The strategic partner should be a consortium of airlines and investors, with at least 25 per cent of the equity brought in by the consortium being held by Indian investors. The selection of the strategic partner should be through global competitive bidding among pre-qualified bidders. The pre-qualification of bidders should be based on their financial, technical, marketing and managerial capabilities and commitment to Air-India's fleet expansion. A shareholder agreement providing for an appropriate share in the management to the strategic partner would also be necessary. 3. 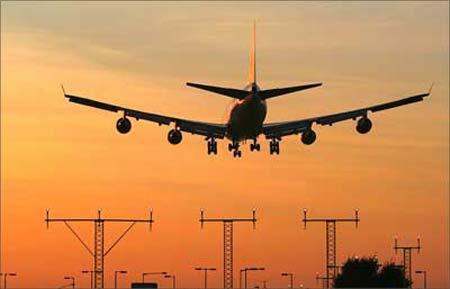 The government should thereafter divest 20 per cent of the total paid-up equity capital by offering 10 per cent to domestic institutional investors at the price paid by the highest bidder for Air-India shares and the remaining 10 per cent to retail investors and employees at a discount. Any shares not taken up by retail investors and employees may be offered to domestic institutional investors. 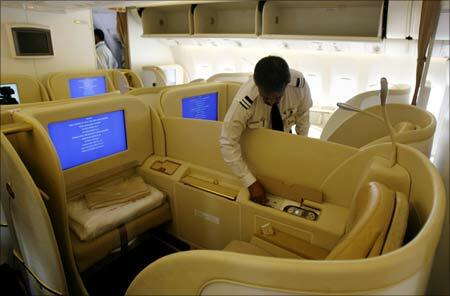 This would eventually bring the government shareholding in Air-India down to 40 per cent. Following the implementation of these steps, the government and the strategic partner would each hold 40 per cent of the equity capital of Air-India and the remaining would be dispersed among the domestic institutional investors, employees and the public. 1. The maintenance, engineering and ground support operations of Air-India, which are its inherent strengths, could be hived off as separate companies. In line with the current global trend, this would enable the airline to benefit from outsourcing these services and reduce its overheads. 2. Currently, Air-India connects major international destinations with all major international airports in India. A well-knit and effective hub-and-spoke arrangement with Indian Airlines would enable Air-India to provide direct and convenient connectivity with all Indian airports to its customers. For this purpose, there should be a clear demarcation of roles that these two airlines have to play in providing better customer service and jointly competing with other international airlines. 3. A voluntary retirement scheme should be immediately introduced to reduce manpower. 4. And finally, since the airline is a highly service-oriented industry, Air-India should initiate steps to improve the quality of its service to enhance its market share. The writer is former chairman of the Disinvestment Commission.